Back in the '80s, the original RS (Running System) was an innovative, high quality cushioning technology. 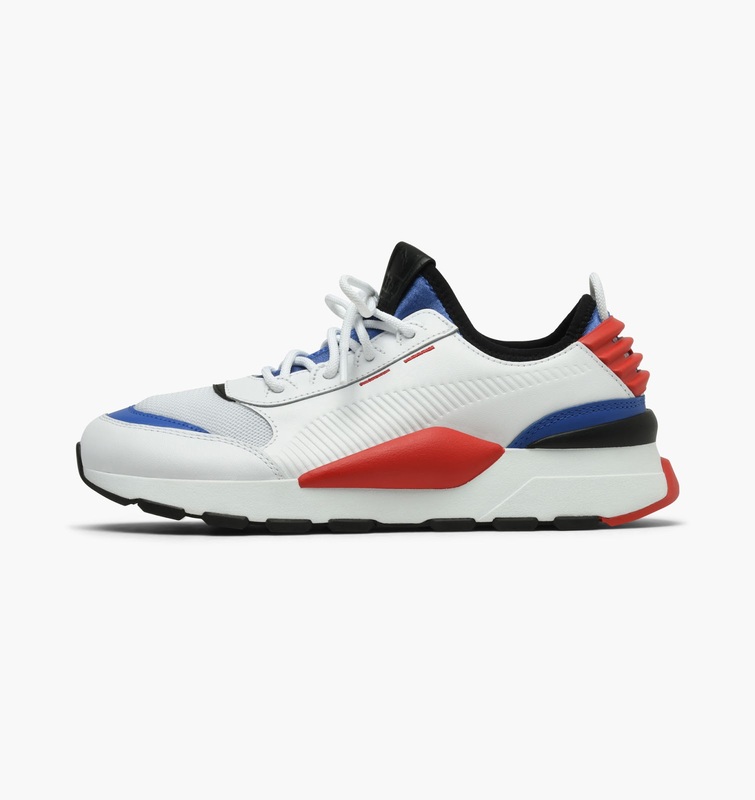 Today, PUMA rebooted the RS design and reset it back to zero – stripping it down to the basics, then building it up with modern materials and new cushioning tech. The RS-0 has arrived with an innovative design that's evolved from the past and distinctly future looking.